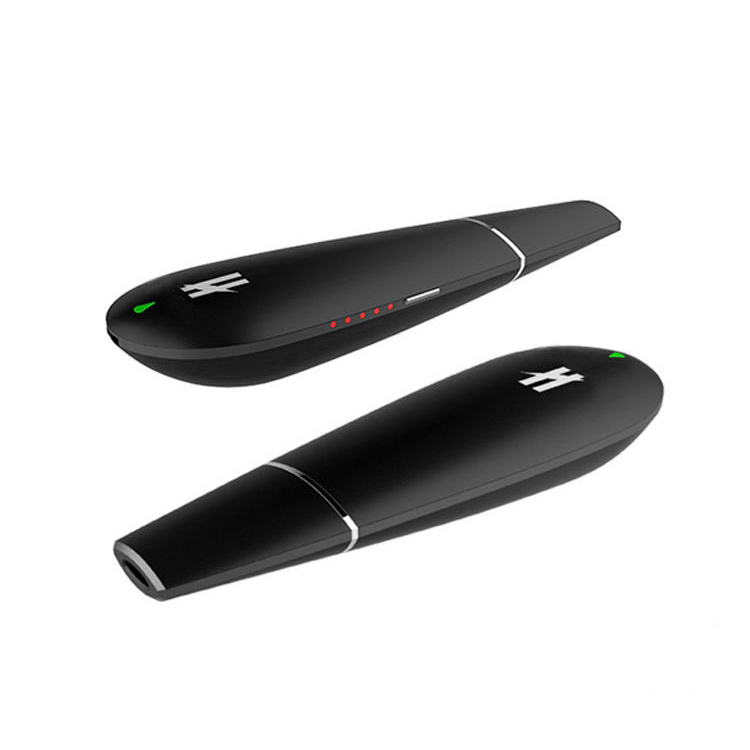 The Black Mamba Vaporizer from Kingtons is an ultra lightweight, affordable and efficient portable vaporizer for dried blends with durable rubberized exterior finish that makes it perfect for travel use. Kington's Black Mamba Portable is manufactured with simple to use and easy to learn one button controls that makes it great for beginners and experts alike. Just click the power button located on the side of the Mamba 5 times to power it on and it will begin heating within 2 seconds. After it is powered on the bottom LED light indicator will shine one of three colors to show you it's current battery life (Green:High / Purple:Med / Red: Low). From here you will press and hold the control button for 1.5 seconds to shift it temperature output. The Black Mamba is equipped with five preset temperature levels (356°F, 374°F, 392°F, 410°F, 428°F) that collectively will deliver satisfying results with just about any type of dry material you decide to throw at it. 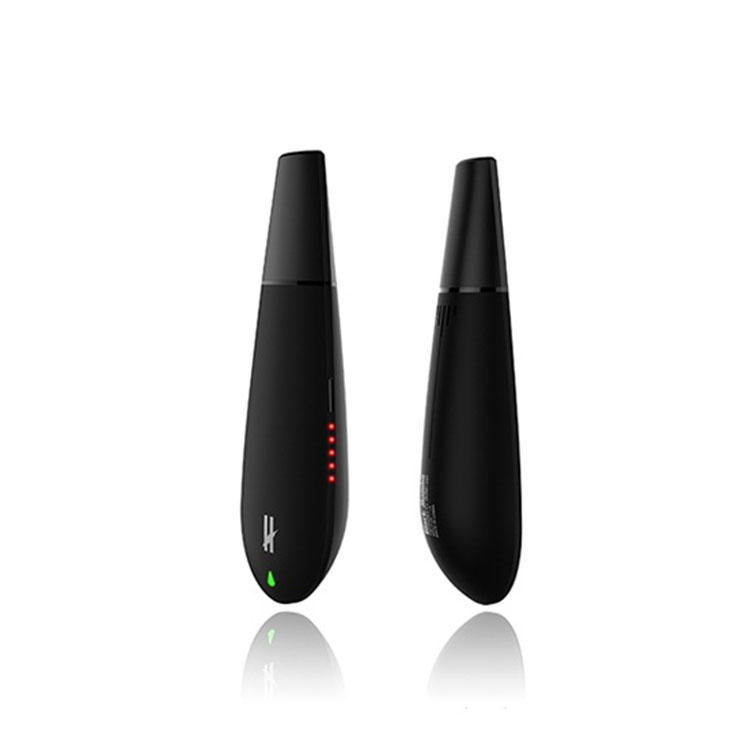 After you have your ideal temperature selected the Mamba will reach it and begin pumping out some of the tastiest vapor your experience in just 20 seconds. There are five LED lights on the side of the device that keep you in the loop during the heating process. You use these lights to select your temperature and watch as the Mamba raises through it various settings. 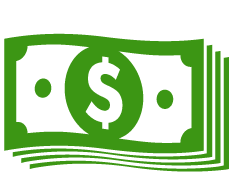 While it is heating, the LED's will shine red up to the temperature you've selected and as it passes each setting the light will switch from red to green until all are green, indicating the desired temperature has been reached. Under the hood, the Black Mamba has a premium ceramic convection style oven that delivers an impressive vapor quality every time. This chamber is quite deep and wide, allowing you to pack in enough material for those much needed long and extended vape sessions. It is rated to hold a maximum capacity of 0.6g at a time but for best results possible it is recommended to fill the chamber 2/3 of the way for optimal airflow and vapor production. Kington's Mamba Vaporizer has a 18500 lithium-ion battery embedded inside with 1600mAh capacity that will keep you pumping out fresh clouds all day long. When the time to charge eventually comes you have a USB cable included in every kit that gets you back to a full charge in just 2 hours time. 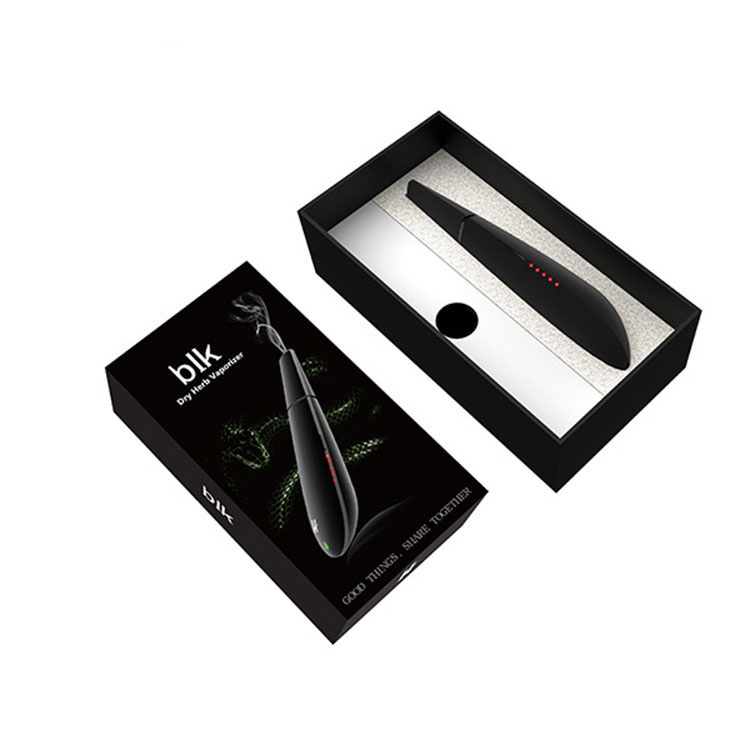 The Black Mamba Portable Dry Vaporizer also comes equipped with an ultra convenient mouthpiece system with magnetic connection that grants you quick access to the chamber for discreet refills on the go. 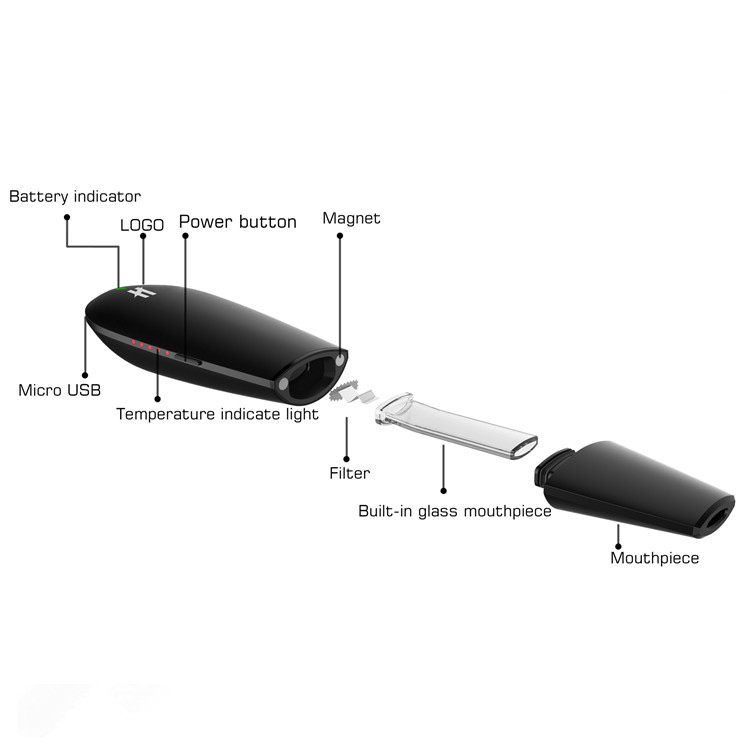 The mouthpiece has a premium glass vapor path insert inside that helps to preserve flavor and vapor quality. 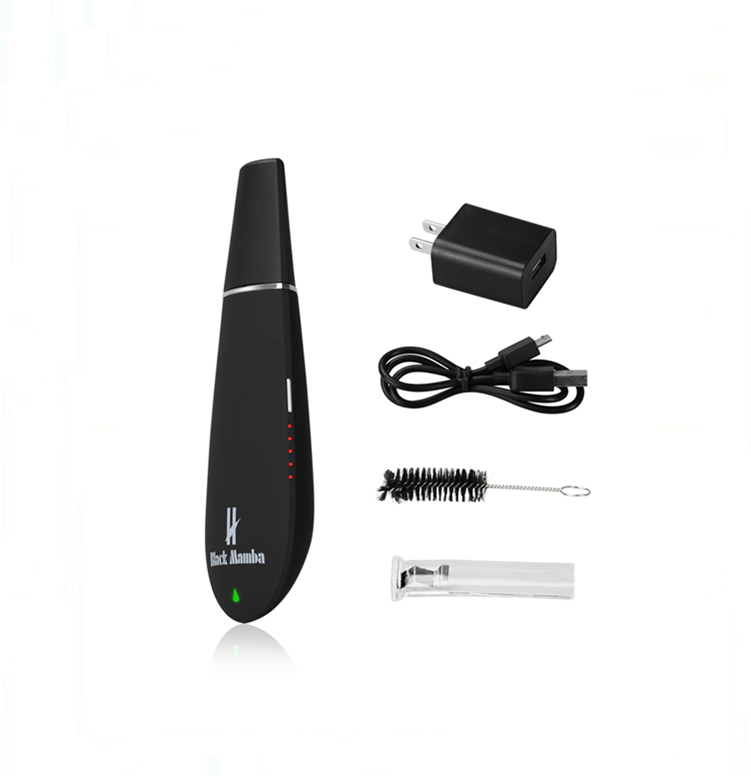 It is 100% removable/replaceable for cleanings or replacements and has a built-in stainless steel filter for absolutely no impurities.